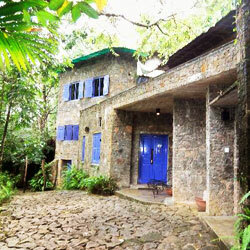 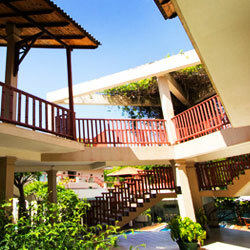 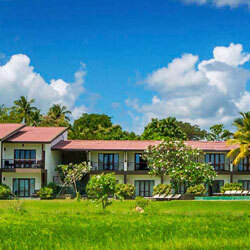 Kithala Resort is a true piece of haven as one explores the magnificence of Southern Sri Lanka. 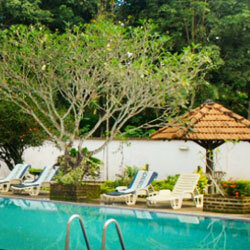 Ratnaloka Tour Inn, advice the only star class hotel in the city of gem Ratnapura, is located in a tranquility village called Kosgala. 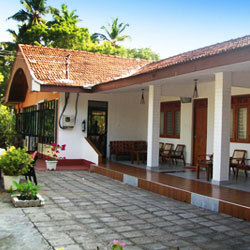 53 Rooms includes.